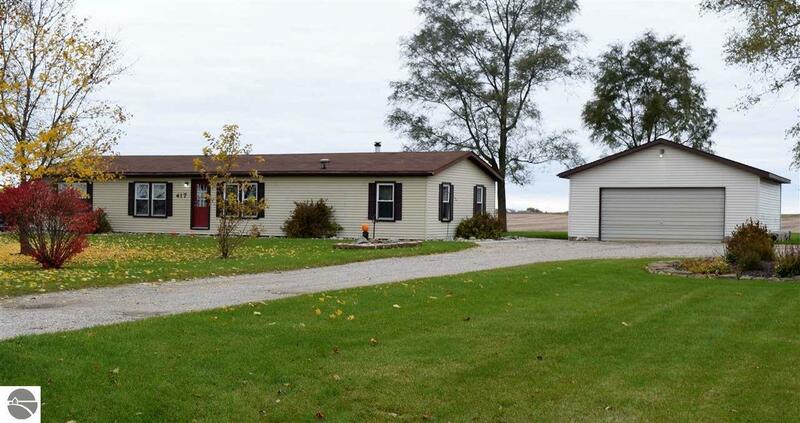 Check out this beautiful home on a gorgeous 1 acre parcel. This home includes 3 bedrooms and 2 bathrooms, which includes a master suite. There are many great features included in this home, such as new windows, fresh paint, updated bath, newer water heater, and much more. This is country living at its best; this area offers Charter Internet and natural gas. Move in your new home, sit on the deck, and watch the sun set.